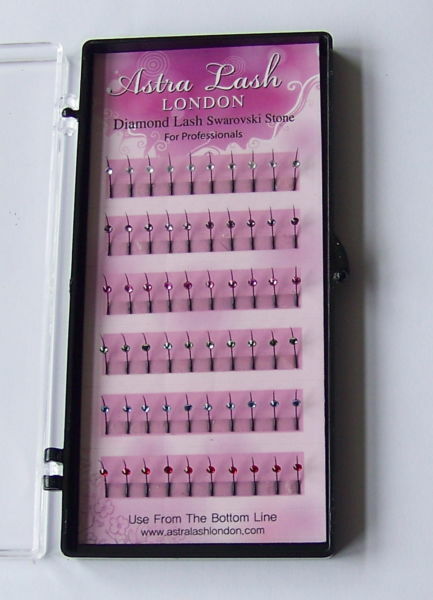 Best Quality Diamond Lash with Genuine Swarovski Stone. Make your eyes look amazing and add touch of sparks to your eyes. Little extra beauty for parties, disco, or night out. Guaranteed Quality. Buy with Confidence.